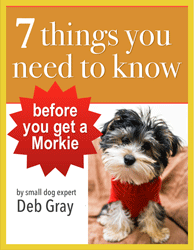 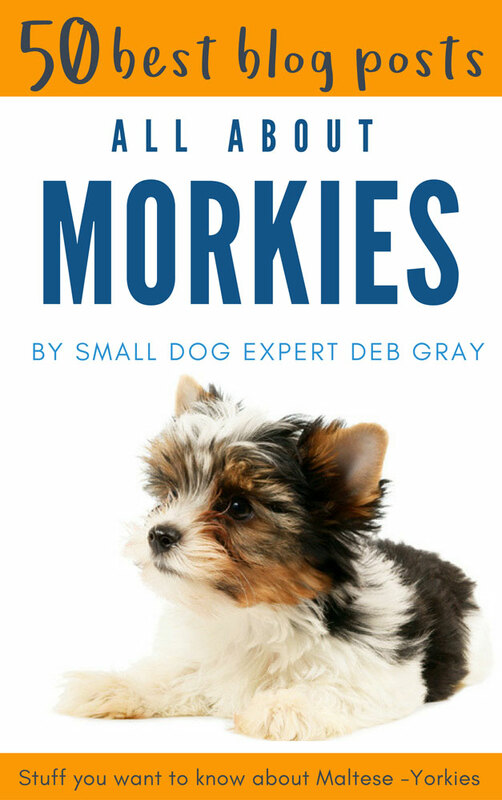 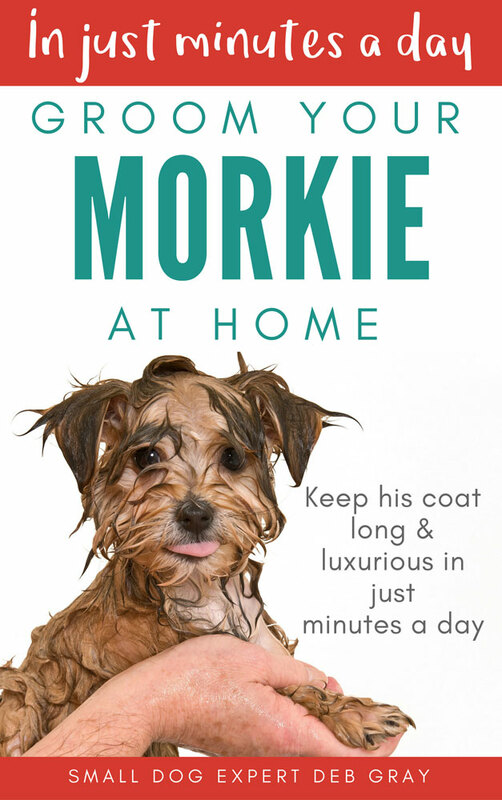 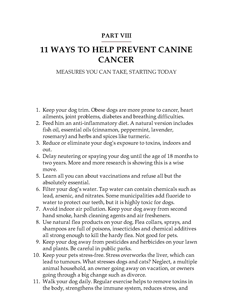 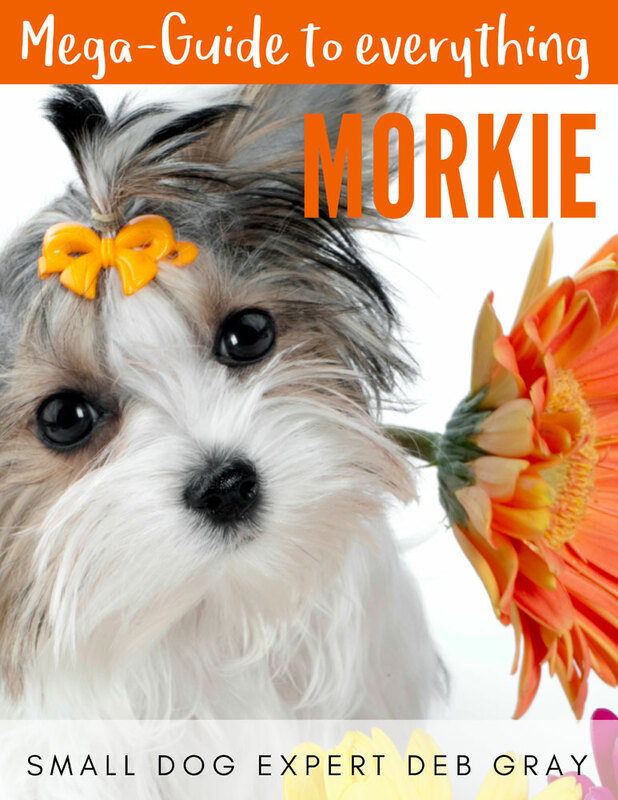 This KINDLE ebook offers you the kind of helpful dog tips and dog info that you need to raise a happy, healthy canine companion. 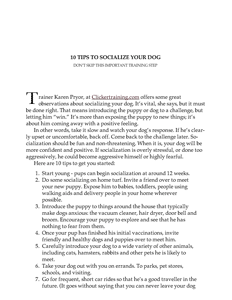 All laid out in easy-to-read lists, organized by topic. 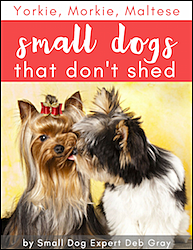 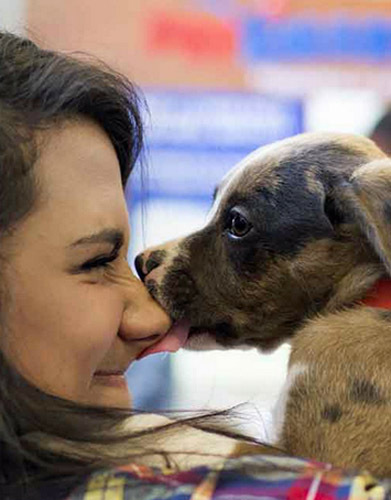 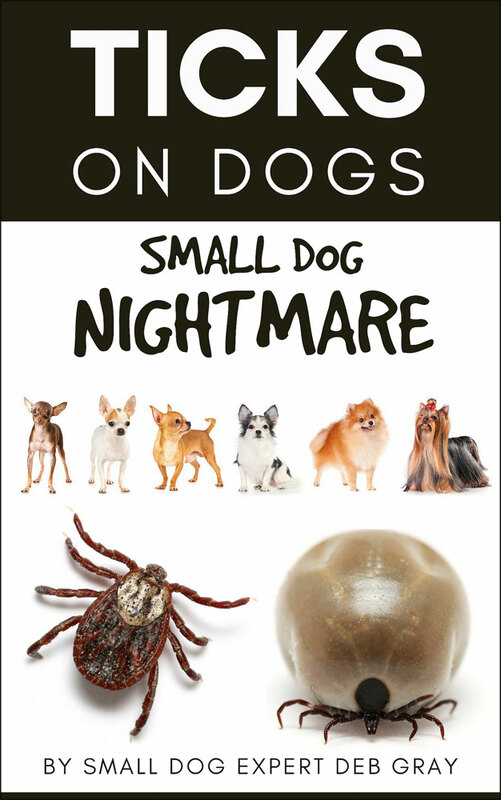 Whether you’re just considering a dog, or you are a seasoned pet-parent, this book is for you. 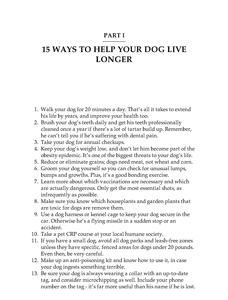 Dog care made clear, fast and easy. 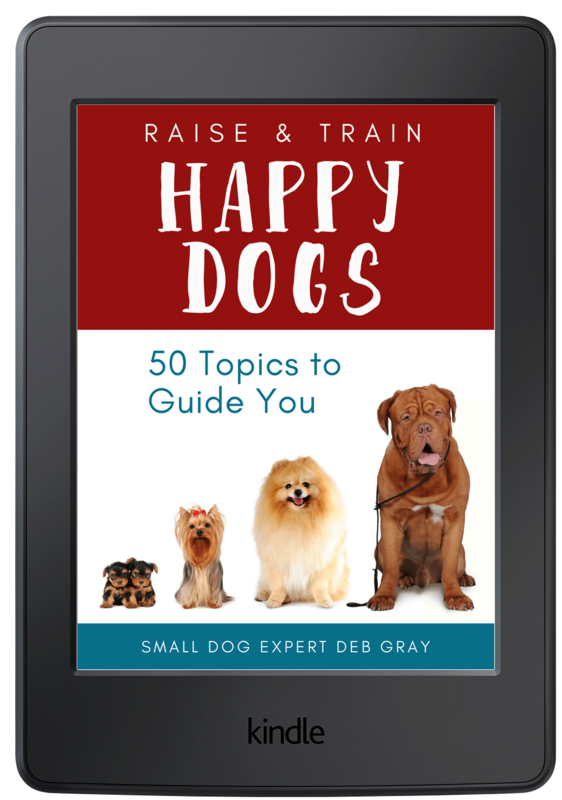 Raise & Train Happy Dogs: 50 Topics to Guide You is expert information that’s concise, clear and easy-to-read. 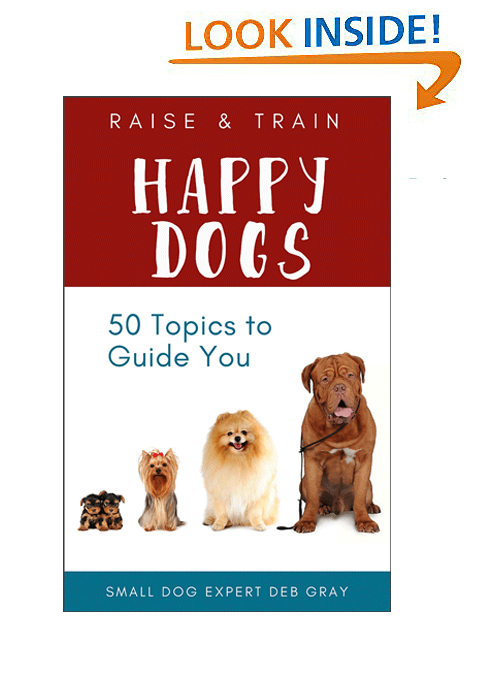 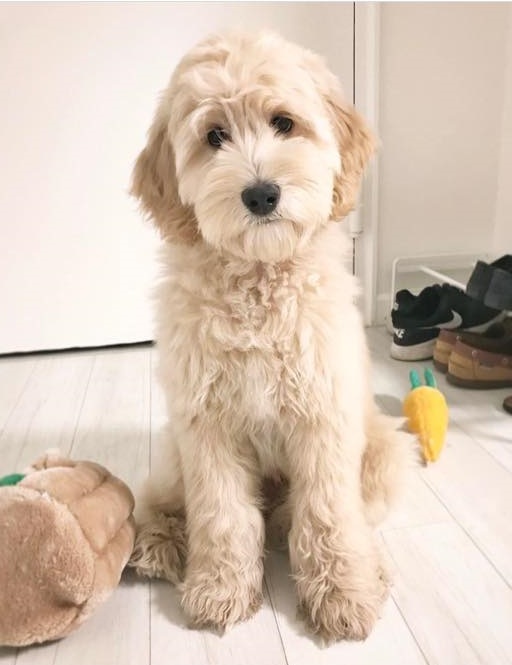 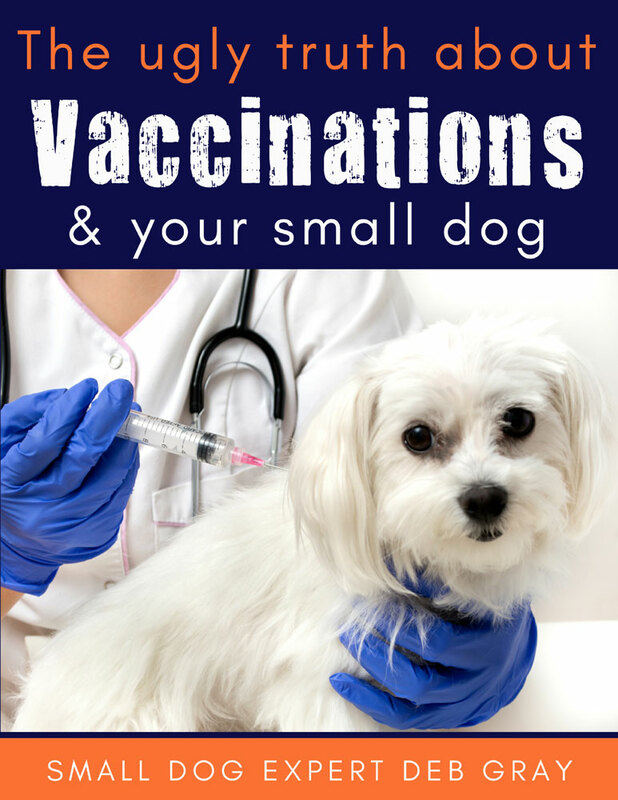 An invaluable resource, with information presented in comprehensive checklists, to guide you in raising a happy, healthy dog. 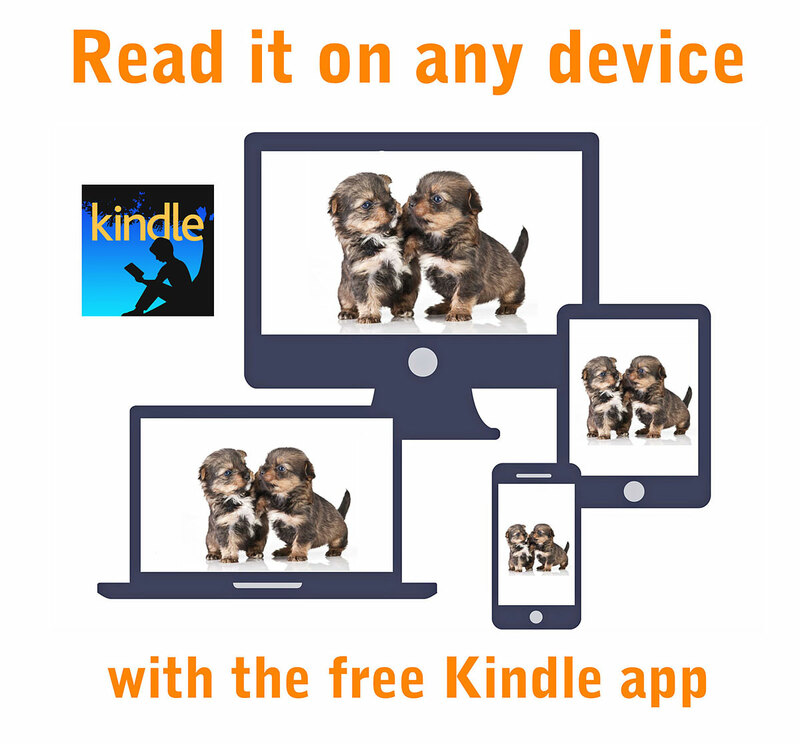 No reviews yet, but please add yours, on Amazon.com or here.